Okay. The man was well dressed, didn’t look like your common or garden mugger. Did he work for the courts? Was Packer about to be served? He looked into those unflinching eyes, saw something, something… familiar. “I do know you,” said Packer. The elevator came to a halt. Parker moved towards the doors, but the man blocked his path. “This is my floor,” said Parker. “-you were the class-A class A-hole,” said the man, pushing the button for the very top floor of the parking structure. David Fish, no longer the fat, sad-looking kid down the back of the class, but this sinewy, shark-eyed man right up in Parker’s face, smiled from ear to ear. “Where are we going here?” said Parker. “The top floor,” said Fish, pointing at the LCD display on the wall of the elevator. “Well I can’t give it back to you, if that’s what you want,” said Parker. Parker did as he was told. A bead of sweat rolled down the small of his back beneath his suit. “And what, what is that?” said Parker. “I told you to be quiet, Parky. But seeing as you’ve asked, and you sound genuinely interested, I’ll show you,” said Fish. The punch came out of the proverbial nowhere. No wind-up, no exertion on Fish’s face. Parker couldn’t breathe. He clutched his throat with both hands. It felt different. Wrong. He tried to inhale but couldn’t. 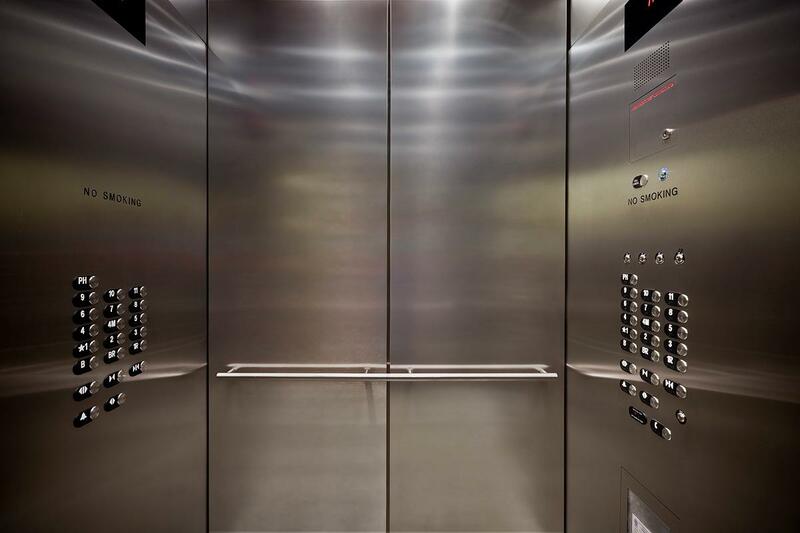 The strength sapped out of his legs and he slid down the wall to the floor of the elevator. Darkness started to creep in like the tide at the edges of Parker’s vision.